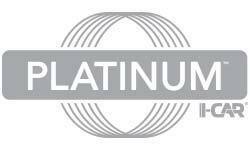 Our technicians are I-CAR Platinum certified in industry leading repair methods to better repair your vehicle. 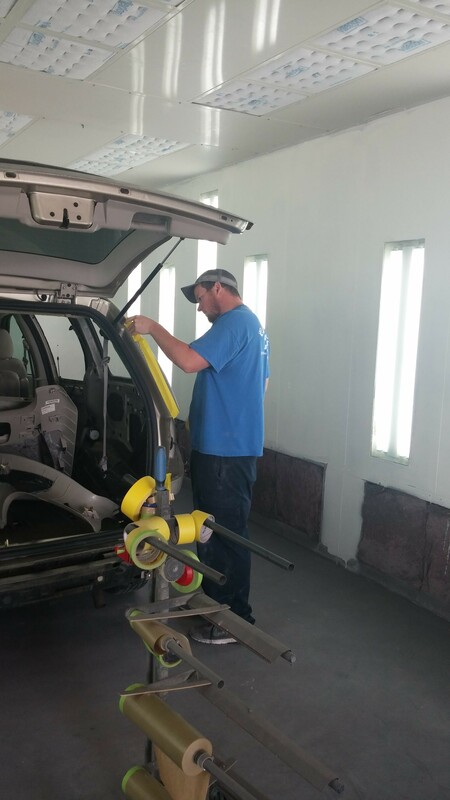 They have spent many hours learning new methods as well as studying new technologies in the repair industry. 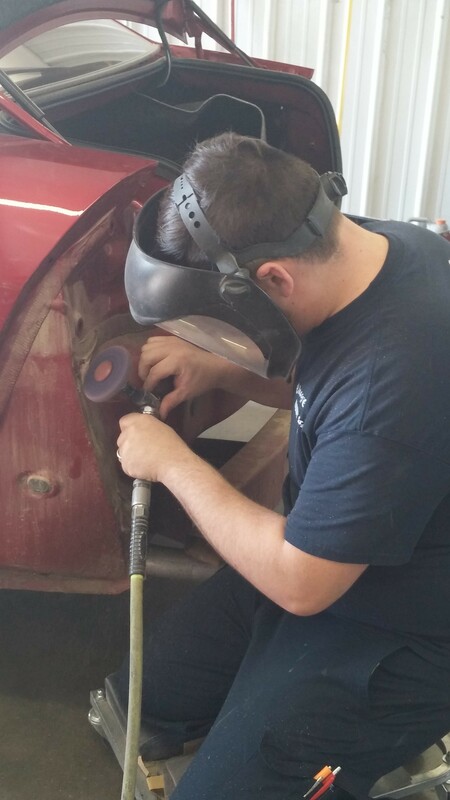 They are as committed to the safe and effective repair of your vehicle as we as a business are. 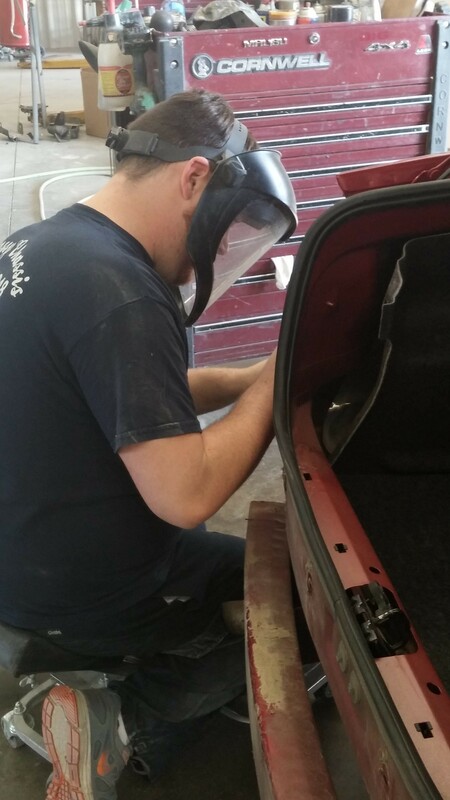 When they happen to you, Classy Chassis offers the best in Collision Repair. 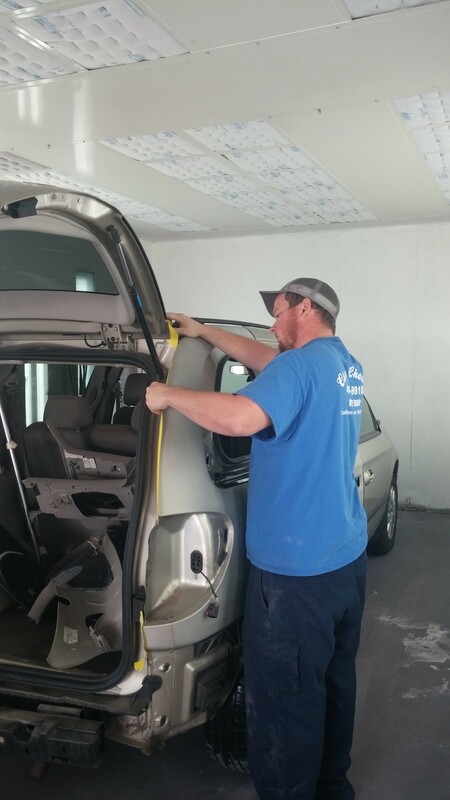 We handle jobs from minor dings to major accident repairs. 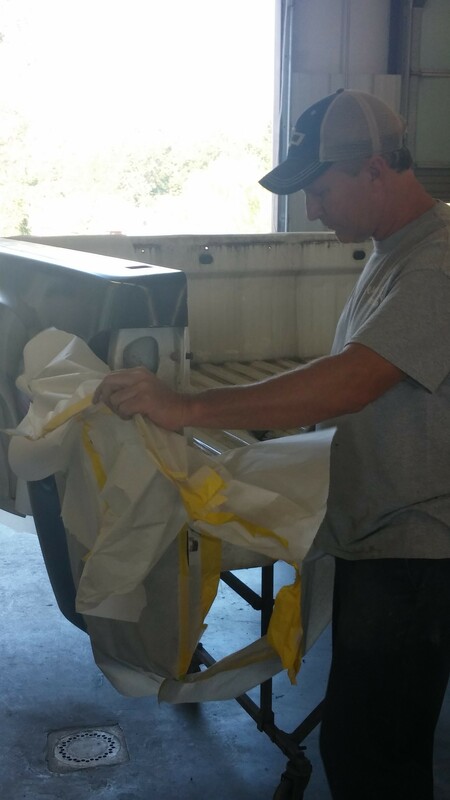 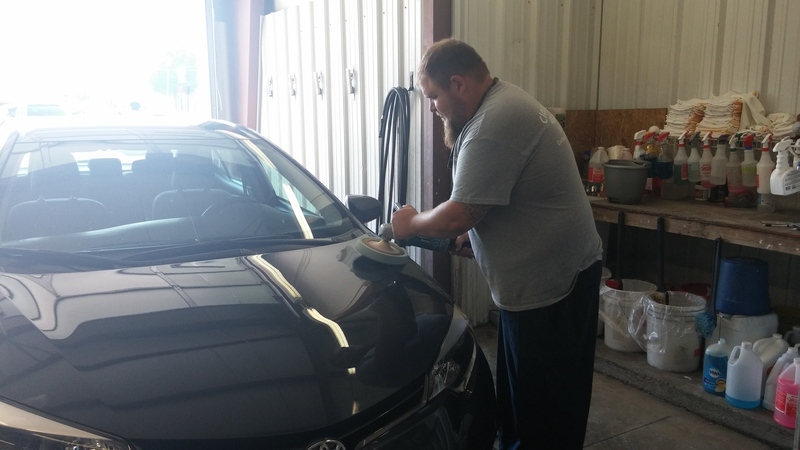 Our team is here to provide quality repair work and get you back on the road.